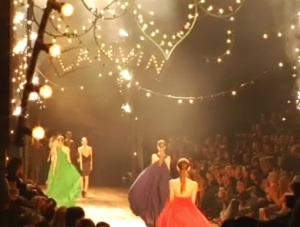 Deluxe: How Luxury Lost It’s Luster by Dana Thomas. 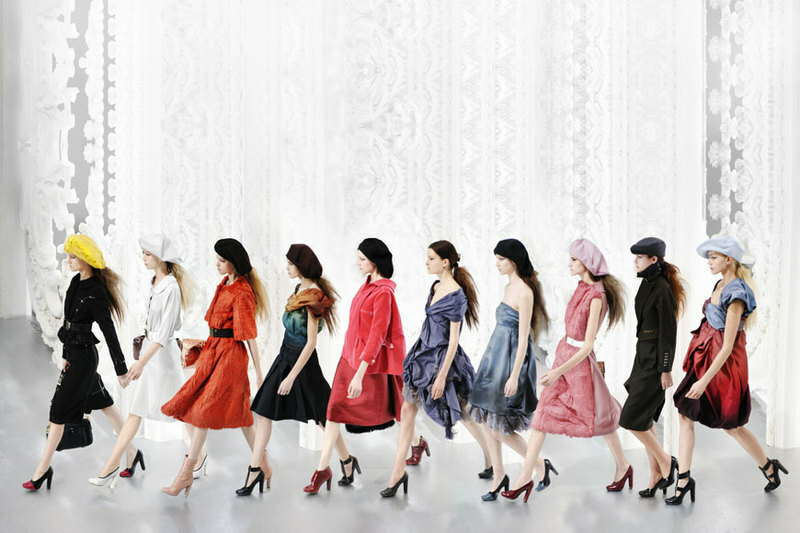 This is such an incredible view into the world of luxury goods/fashion and how they have diminished over the years. It cites Louis Vuitton bags, Hermes, Chanel perfume and the war against knock-offs in its well planned chapters. I particularly like the insight she gives into the creators of the design houses and a look into their past that is rarely seen. I have learned so much from this book and quote it probably a few times a week (then again I do go to FIT). 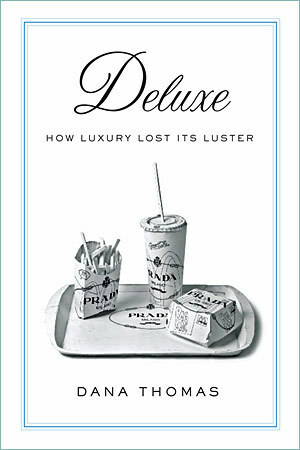 The New York Times did a wonderful book review about Deluxe and titled the article, “The Devil Wears Hermes (He Bought It at the Ceasers Palace Mall in Las Vegas),” which I think perfectly describes what the book is about, the diminishing of luxury goods. And on that note, when every reality star can get their hands on an infamous Hermes Birkin bag, yet there are multi-year waiting lists for it, you know there is a problem. Oh, and the cover is absolutely perfect!